Online Fitness Training has emerged a great avenue for the betterment of health and fitness. Hiring an online personal trainer is a good thing, but you’re going to have to prepare for it. In order for you to have a successful run in the online Training, you need to undertake a few important preparatory steps. Adhering to them, you will not just witness a good change in your performance in the online training workout, but also experience a pivotal improvement in your overall health and well-being. Water is the most important element in the body. So obviously, the key to performing any exercise or workout routine is that your body needs to be well-hydrated. So before you go to the workouts, make sure that you have consumed good quantities of water during the hours prior. Also, while you are working out, take breaks in between and sip some water. It will ensure that your body is hydrated, and will also provide you with a vibe of rejuvenation. Trainers often advise their clients to swear by this one essential pro-tip before making it to class. You need to sleep well. If your brain is tired, so is your body. And doing exercise with a fatigued body is never recommended. Regardless of how excited you may be about going to class the next day, make sure not to lose sleep on it. Trainers at boot camp advise the clients to come to class the next day, feeling refreshed – which means sleeping well on the previous night. Sleeping well will ensure that the body is duly energized so that it can give you all the support during the intense workouts in the Dangerously Fit workout APP. Breakfast like a king if you really want to have a solid day at the fitness program. It is no secret that breakfast is the most important meal of the day, and if you have had that right, you can be rest assured that you will be active and energized throughout the day. Exercise and intense training needs good amounts of energy. Energy comes from food. Eating right will ensure that you have the stamina to work out to the fullest. Meanwhile, for breakfast ensure to stick to healthy snacks and cereals. And discard the one glass of milk which you would have daily. Reason? Milk is known to cause stomach-upsets. Now that’s not what you want to suffer from in an online fitness program? Being punctual is good. Arriving minutes before the scheduled time is even better. Dangerously Fit online weight loss coaching has a system of calling out the roll-call before the class commences. You do not want to be in a situation where your late arrival causes you to feel embarrassed in front of the others. So to be on the safe side, be an early bird and arrive at least 10 minutes before the stipulated time. Visit https://www.6weekbody.com.au/online-personal-trainer/ to speak with an online personal trainer TODAY! Do you have employees who are regularly late at work, lazy at their desk and take leave often? Do you want to see an improvement in productivity with the same set of people? If so then you should certainly consider introducing some sort of physical activity for your employees. A kettlebell instructor is the person you should talk to immediately in order to understand how regular exercise can make a huge difference to the life of your employees and your own profit margin. Be certain to visit some kettlebell courses on Yelp to get honest reviews on Sydney kettlebell Courses. Your employees are your best asset and influence the success or failure of your business. Healthy, active employees who are alert, responsive and deliver on time can make your business really soar. Introducing an exercise schedule is the best way of ensuring they stay active and fresh despite sitting at their desk throughout the day. Moreover, when you have healthier employees your long-term medical expenses can also be controlled and curtailed. Overall, you will see a positive difference in their attitude towards work which will definitely be reflected in rising profits. Planning a workout programme for your employees is easier said than done. You will first need to hire the right trainer who will understand your needs and help your employees enjoy exercise without it being a burden on their daily schedule. While certificates don’t essentially make a trainer they certainly ensure that the person you hire has done his course from the right institute. Only the best institutes offer comprehensive training involving human physiology, different categories of exercise, emergency situation handling, CPR and much more. All this is important for an exercise programme to be safe, effective, diverse and enjoyable. Any kettlebell instructor you hire should be experience in corporate training. This is because corporate training involves a lot of planning and previous experience as it deals with a diverse set of people. All your employees may not be free at the same time or may not be comfortable doing the workouts as planned. 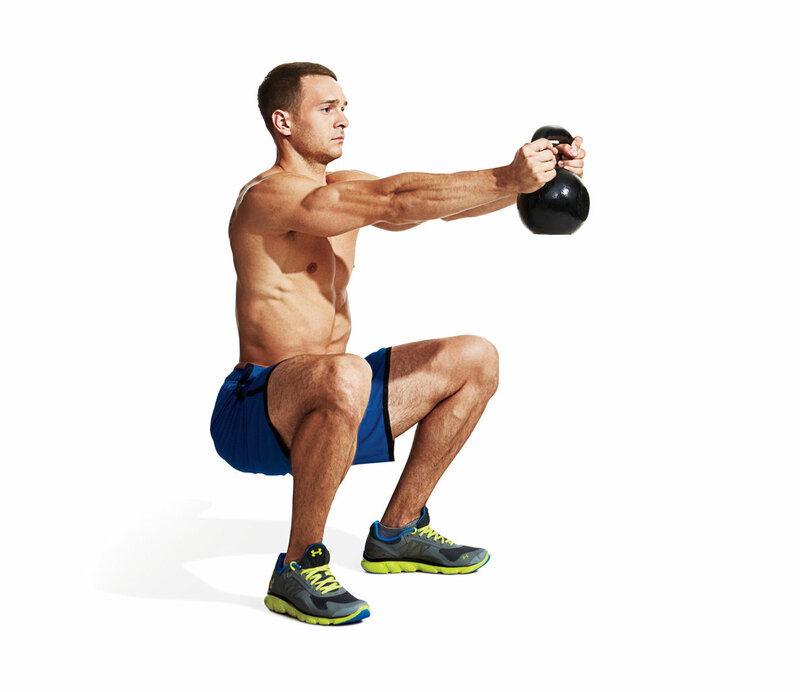 A kettlebell instructor has years of experience in dealing with such situations. He will evaluate the situation and then draw up a plan that will be effective and acceptable to all. When you want employees who are healthy, fit and fresh you must ensure that they lead a healthy life even beyond office hours. This is where a kettlebell instructor can make a real difference. Along with the training sessions he will teach your employees all about healthy diet and planned meals. They will learn how to select the right food groups, what to avoid, how to control portions, how to cook healthier meals and so on. They will also learn how to plan their rest and activity periods. Without proper rest, your employees will stay tired and jaded throughout the day (which is what you want to avoid). Proper rest period is also important for the body to rejuvenate itself and repair worn out tissues and muscles. Furthermore, your employees will also learn how to de-stress their mind through meditation, yoga and other methods. As a result, they will sleep better at night and be happy and alert throughout the day. One of the major reasons to join a personal trainer in Sydney is to look and feel good. Fitness Coaching gets you back in shape in no time and improves your confidence and self-esteem. “Looking good” wells up the “feeling good” in you and help you to stay calm, relaxed and happy every day. Workouts from Sydney Fitness coaching stimulates the pain killing substance called endorphin, useful in fighting stress, anxiety and depression. Your mood will improve and energy level with increase. Usually, women over 35, especially mothers, tend to neglect their bodies and cannot drum up sufficient motivation to go out to workout. Sydney personal trainer schedule will bring back your figure and make you feel young and confident again. Everyone is aware that exercises keep you healthy and gives you the strength to fight various illnesses like cardiac stroke, high blood pressure, osteoporosis and of course, obesity. Fitness regimen from a personal trainer in Sydney improves blood circulation, strengthens your heart muscles, improves flexibility and stamina and prevents joint as well as back pain. It also provides you the right kind of exercises and diet under professional supervision of the physical instructors. The workouts are comprehensive and cover all aspects of your health in order to give complete physical and mental well-being. A good and well run fitness coaching should be inexpensive and give you value for money. You will find it worthy of every cent you have spent on cultivating good health, keeping illness at bay and getting your perfect body back. The group exercise activities are well spaced with flexible timings in order to suit everyone’s needs. 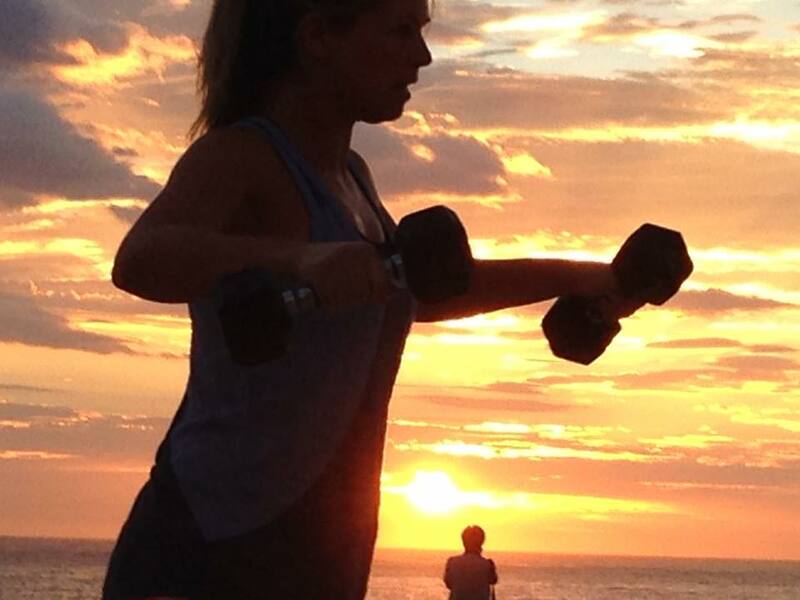 Sydney fitness coaching routines focus on individual demographic and goals. They advise you on your diet and encourage healthy eating habits and regular exercise for the mind and body. How Does Online Fitness Training Help? Fitness Coaching 4 Life is the ultimate online personal trainer program. Our online exercise and nutrtion coaching has transformed the lives and bodies of thousands of people from all over the World… and I know that if you follow our online personal training program carefully… will do the same for you!